Topps Tiles Plc have some vouchers for you to get a discount on your tile order! 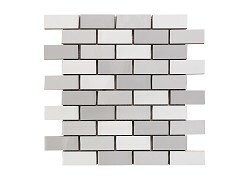 Need tiles for your kitchen or bathroom? 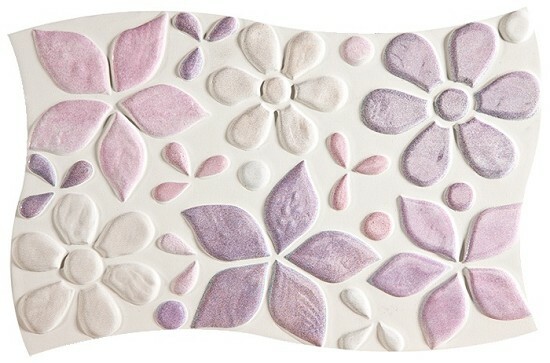 Topps tiles have a superb range from chic greys to floral delights!